Available At Prime Location on Main Road. Best Option for Commercial Purposes. Note: More Options Available In Gulberg. I am interested in your property Reference No. 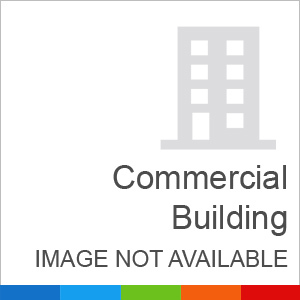 with title '2 Kanal Commercial House Available For Sale At Prime Location'. Please send me further details. Thank you.